The Upper East is most noted for it’s beautiful historic homes, museums, the Santa Barbara Mission and it’s gorgeous parks. The Upper East is located east of State St., above Valerio St. and goes up to Mission Creek. It includes Alameda Park and Alice Keck Park. Historical Landmarks abound and some are included in the El Pueblo Historic Landmark District and Structures of Merit. 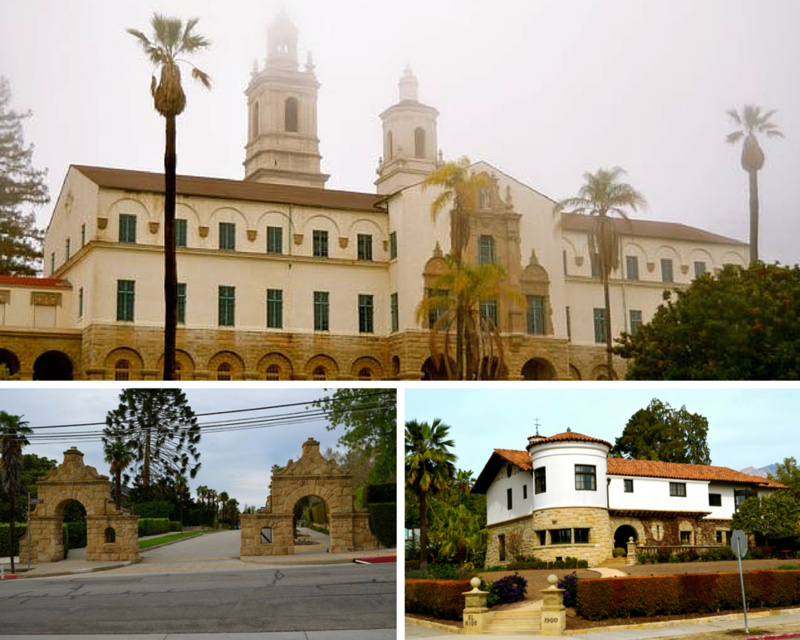 Alameda Park, The Santa Barbara Mission, Saint Anthony’s Seminary, Saint Mary’s Retreat House, Museum of Natural History and the Mission Park and other properties in this area are all apart of the El Pueblo Viejo Historic Landmark District. Residents of the Upper East have retained the historical and architectural integrity of many of the large Victorian homes. A drive through the neighborhoods will give you an opportunity to see some of the gorgeous homes restored: The Peirce House, at 131 E. Arrellaga Street is a perfect example of the detail and elegance of this style of home or the Stork House at 31 E. Pedregosa Street is another beauty of the era. A stroll through most of these streets is a delightful walk back in time. "Since we live in the Bay Area, we placed our complete trust in dealing with all aspects of purchasing a house with Marguerite. She did not let us down. We could not have purchased our home without her professional and caring attitude.”-J.C.